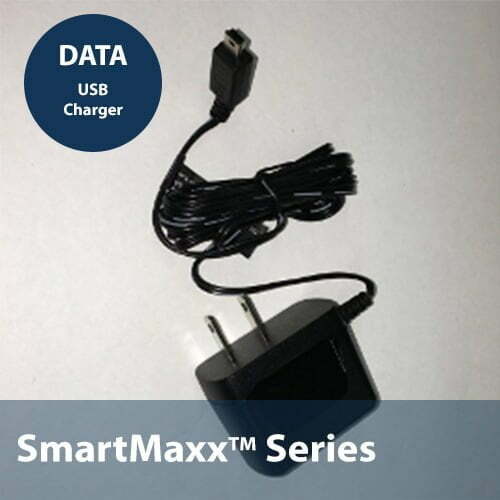 SKU: SmartMaxx-Pro-L4. Category: Solar Water Storage Controllers. 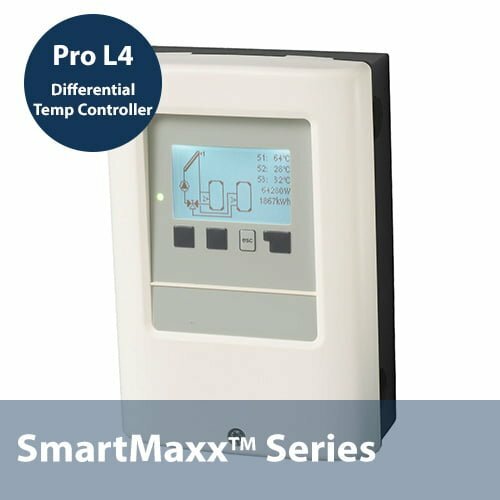 The SmartMaxx-Pro Series sets a new standard in solar thermal differential control. Combing practical design with a feature rich, crystal clear operator guidance system, SunMaxx can offer sophisticated control in an extremely user-friendly package. 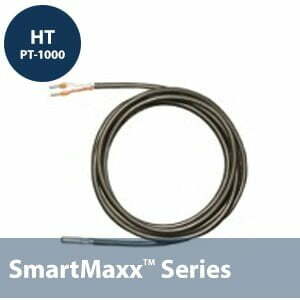 These controllers are designed to offer installers and system designers an extremely flexible, feature rich platform capable of system control, data logging and remote administration in one compact, easy to use product. 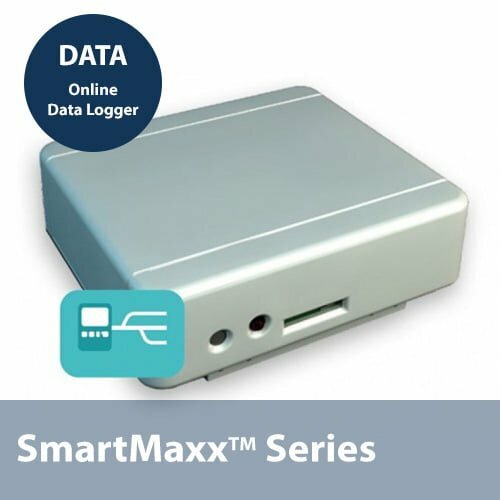 These Controllers also incorporate a built in MicroSD card slot for data logging purposes, as well as an optional Ethernet module for remote programming, diagnostics and data logging analysis.